Hurry! 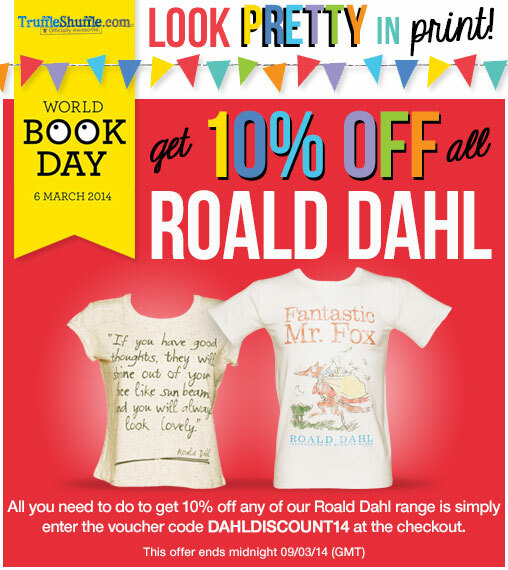 Last Day to Get 10% Off ALL Exclusive Roald Dahl Clothing! 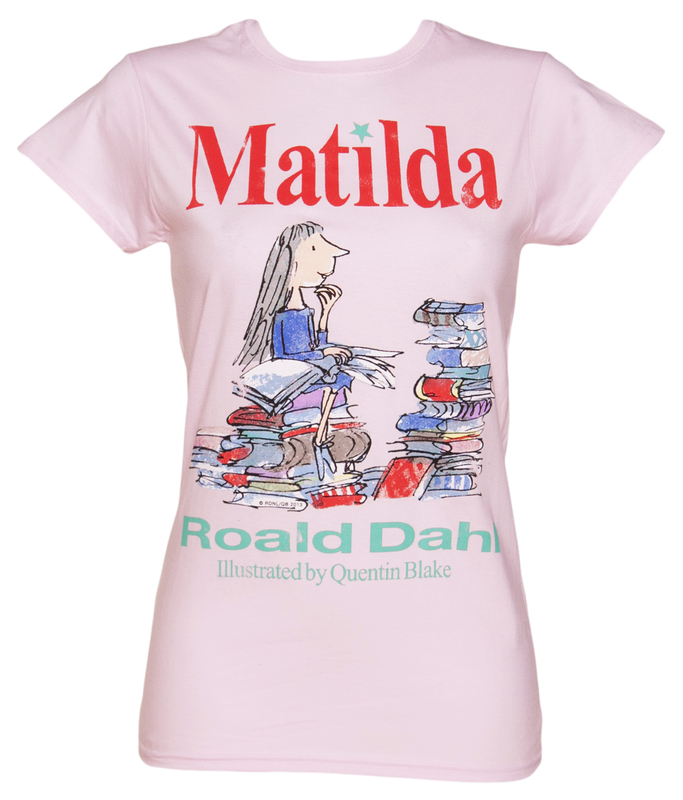 Just in case you missed it, this week we celebrated World Book Week, a day full of dressing up (mainly kids but this didn’t stop us), and just about as much inspiration as you could want to pick up that book you’ve always wanted to read and dive in! But there’s more! 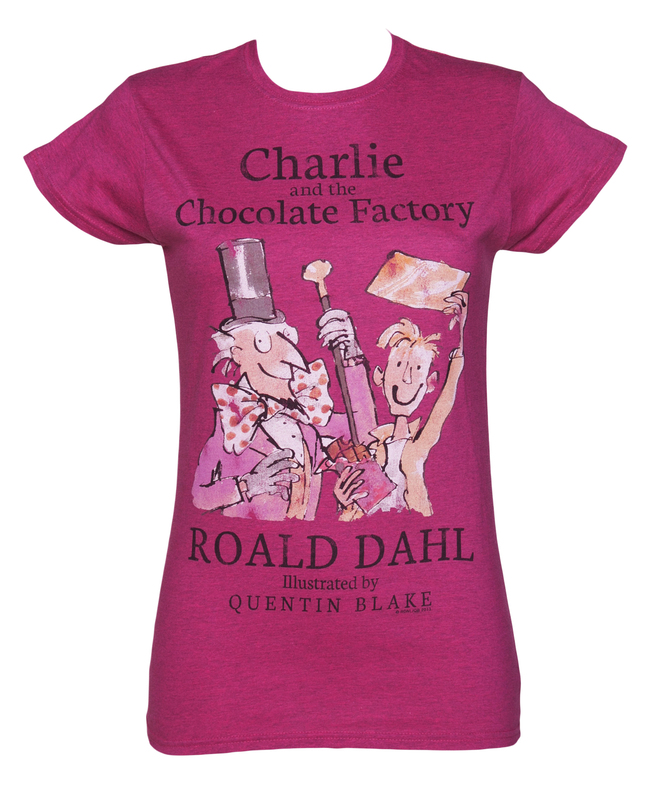 As huuuuuge lovers of the Roald Dahl book series, we just had to bring in on very own exclusive range of T Shirts a while back which are all now 10% off! 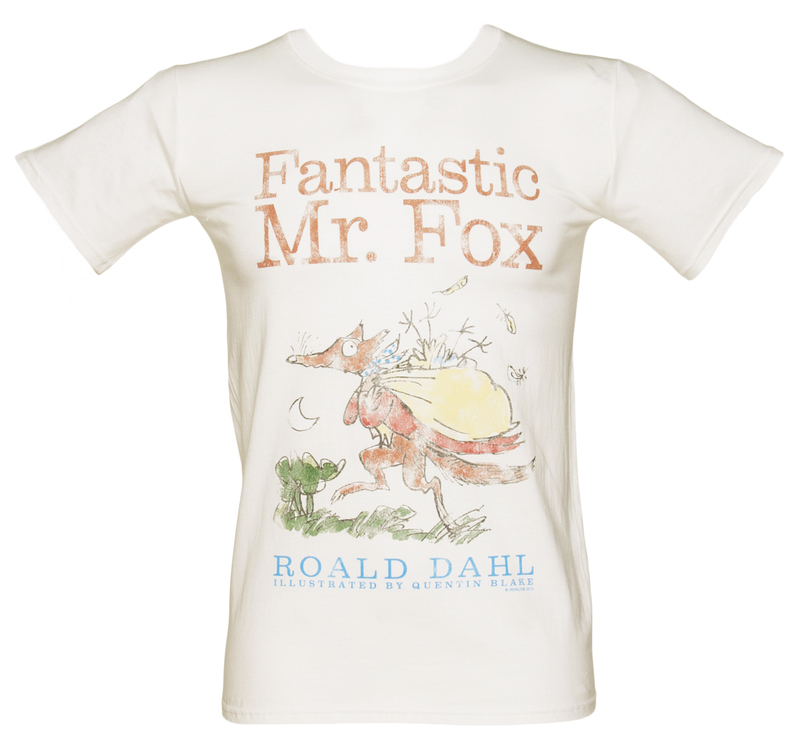 With a huge range of Roald Dahl T-Shirts available covering all the classics, check out some of our best selling designs available for less just by using discount code DAHLDISCOUNT14 at the checkout…. Be quick peeps! This offer ends at midnight tonight. 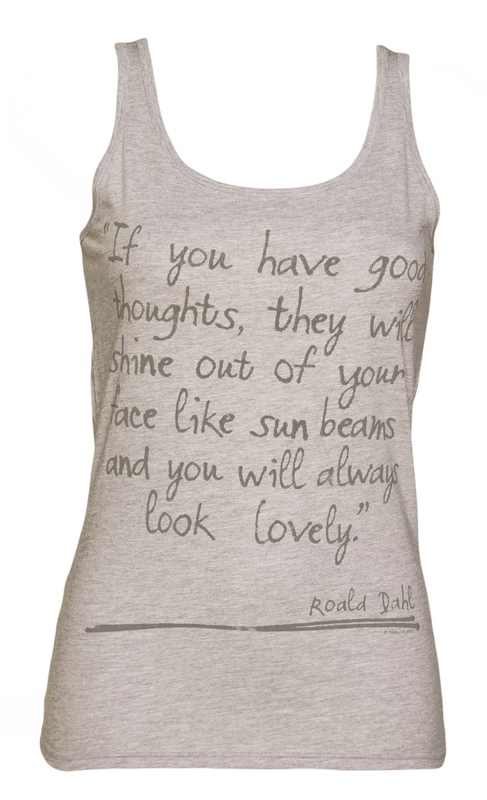 Previous PostPrevious New Vintage T-Shirts from Jack Of All Trades! 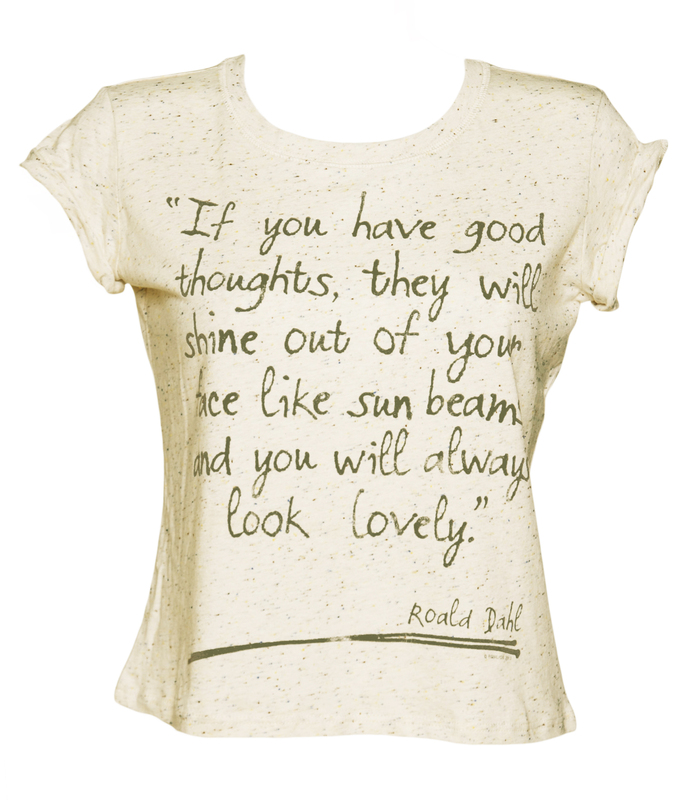 Next PostNext Utterly Bodacious Exclusive New Clueless Clothing! 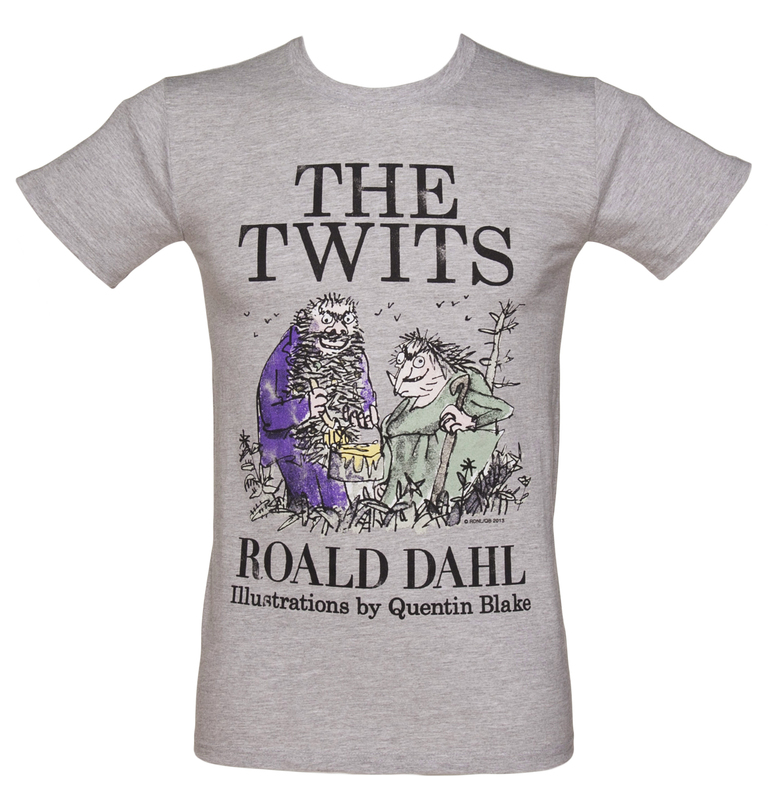 Brands	New Vintage T-Shirts from Jack Of All Trades!